The purpose of SoftEther Project is to distribute SoftEther VPN, to conduct development of SoftEther VPN continuously, to promote academic researches around SoftEther VPN, and to support users of SoftEther VPN on the forum. 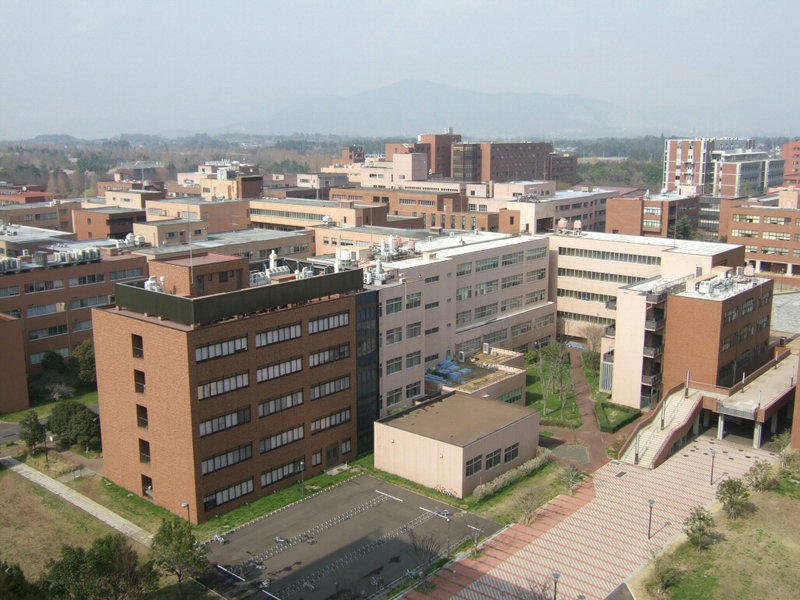 The project is at University of Tsukuba, Japan, and constituted by research members of the University. The current version of SoftEther VPN was Daiyuu Nobori's personal research work for obtaining Master Degree at University of Tsukuba. After the initial development has been completed he decided to release the work as freeware at this softether.org web site on March 8, 2013. SoftEther Project consists of the following members who are in University of Tsukuba. 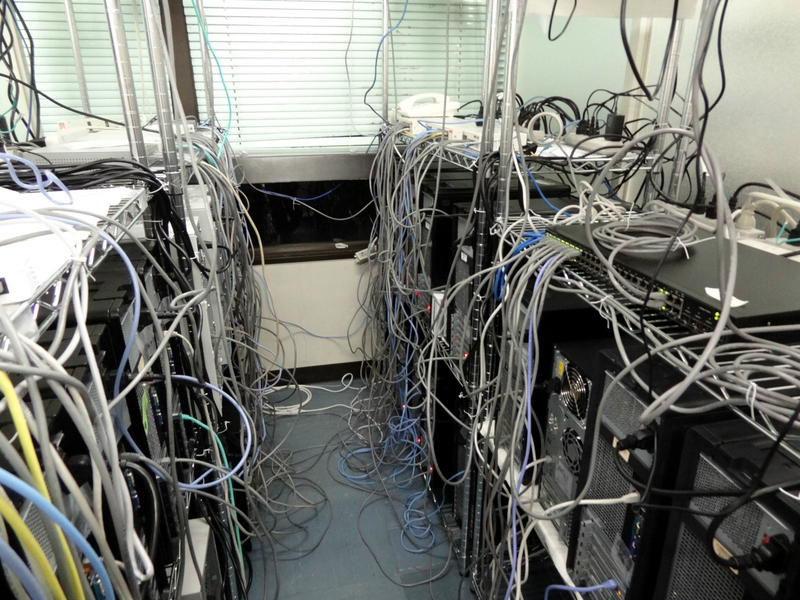 Daiyuu Nobori was a user of PPTP (Point-to-Point Tunneling Protocol) with Windows Server Routing and Remote Access. 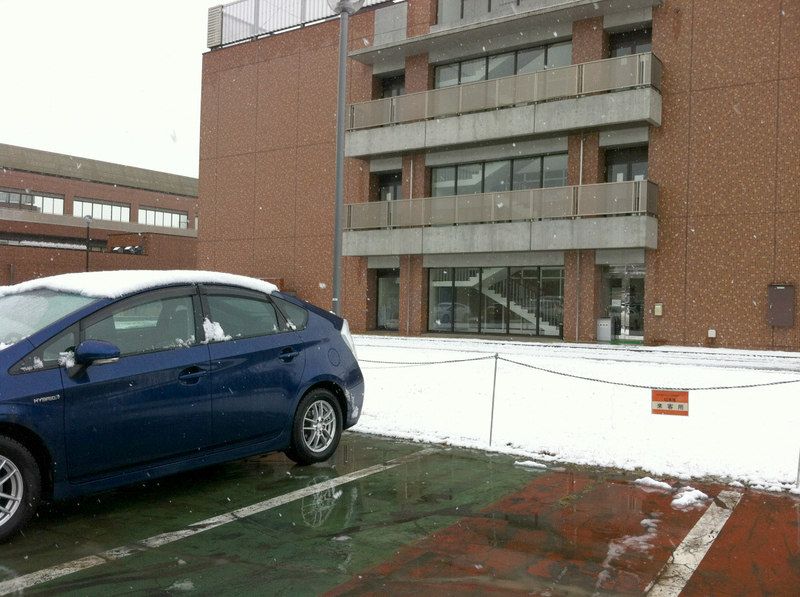 After he enrolled in University of Tsukuba he found that the public Wi-Fi access-points on the campus can only pass TCP Port 80 and 443. 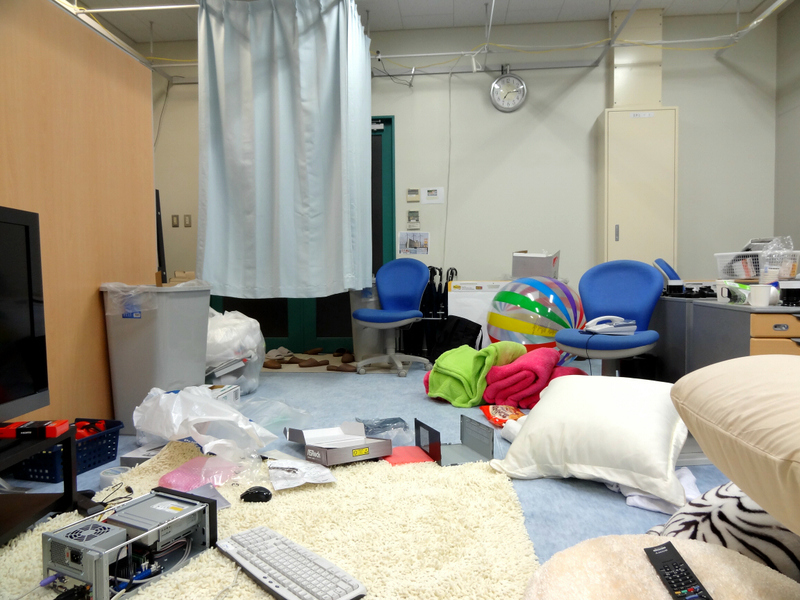 He wanted to use Microsoft Remote Desktop (TCP Port 3389) on the campus Wi-Fi in order to connect his home PC via the Internet, however, it was impossible without any tools. He programmed "SoftEther 1.0" as his personal project, in 2003, when he was 18, the first year in the University. 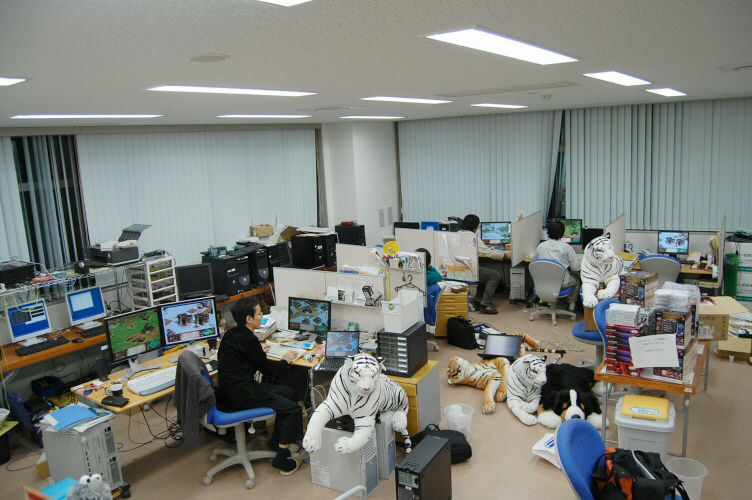 He applied the subsidiary aid program of research and development for new computer software. He took 1-year subsidiary project from Ministry of Economy, Trade and Industry of Japan. In the project he completed the development of "SoftEther 1.0" , and released SoftEther 1.0 on the web site on winter 2003. After "SoftEther 1.0" was released, the Government of Japan enforced him to stop the distributing of SoftEther 1.0 for free of charge. The reason was: SoftEther 1.0 is a dangerous tool for both computer-security and the existing commercial VPN vendors' industry. He argued that of course SoftEther 1.0 might be dangerous tool because it can penetrate firewalls which are placed by system administrators, but it also might be a good tool for valid usage. He also insisted that the characteristic of SoftEther 1.0, freeware, is not a dangerous for existing commercial VPN vendors' industry in Japan. Rather it can occur the valid competition between commercial VPN products and free VPN products, and it should be for public interests. The role of Government should be to promote the competition in the market, not to restraint it. The letter from Government Authority, concerned with SoftEther 1.0. After that, Mitsubishi Materials Corporation (a giant precious metal trading company, one of the Japanese industrial conglomerates) offered him to sell the commercial version of SoftEther 1.0 with the corporation. He accepted the offer without deliberation, and "SoftEther 1.0" became the commercial VPN software of Mitsubishi Materials Corporation. The brand-name became "SoftEther CA" . (By the way, nobody knows what does 'CA' exactly means.) He and the corporation concluded the exclusive sales-agent contract for 10 years, and in the contract he took just only 10 thousand USD as the initial fee. However, after several years, SoftEther CA's sales result has been terrible until now. 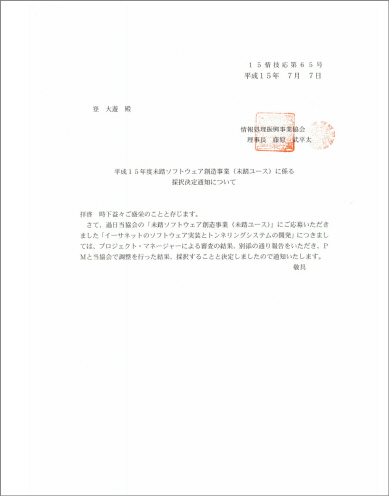 Daiyuu Nobori, or SoftEther Corporation, is prohibited to just "sell" SoftEther 1.0 or its derivation until April 2014. However, Daiyuu Nobori has a right to continue development of SoftEther, and also has a right to distribute it as "freeware" or "open-source" by nature. So he has tried to make a better VPN software than SoftEther 1.0 for almost seven years in the University. "SoftEther VPN" is the result of such a development and is the first subject to be distributed in English, Japanese and Chinese languages via the Internet. Because the above exclusive sales contact of SoftEther 1.0 has continued until April 2014, Daiyuu Nobori cannot sell the "SoftEther VPN" worldwide until the exclusive contact will expires. So he decided to distribute it on the web site as freeware. Moreover, he has a plan to disclose the source-code of "SoftEther VPN" under the Apache License 2.0 until the middle of 2013 so that anyone of the Japanese Government Bureaucrat cannot enforce him to stop the distribution of SoftEther VPN in future. Currently, he is just making adjustment around the copyright issues of SoftEther VPN source code.